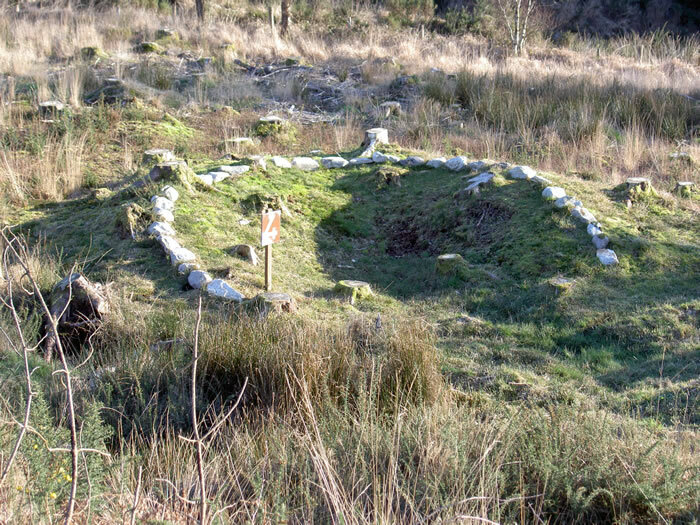 A fulacht fiadh is the name given to an ancient cooking pit dating from the Bronze Age. Fulacht fiadh is generally located beside a source of water, a pit or hole was constructed and filled with clean water. The water was heated by placing heated stones in it and fresh meat wrapped in straw was boiled in this manner.